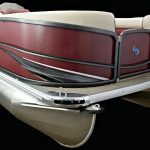 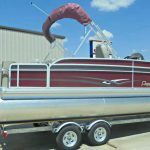 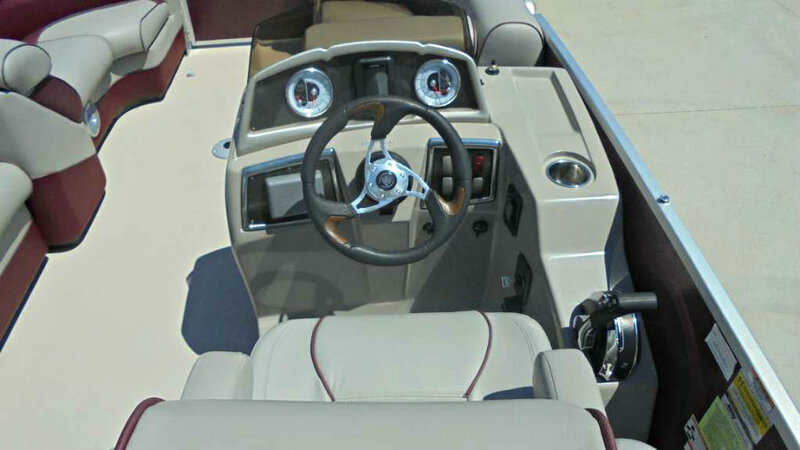 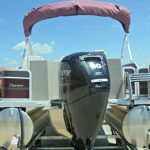 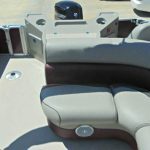 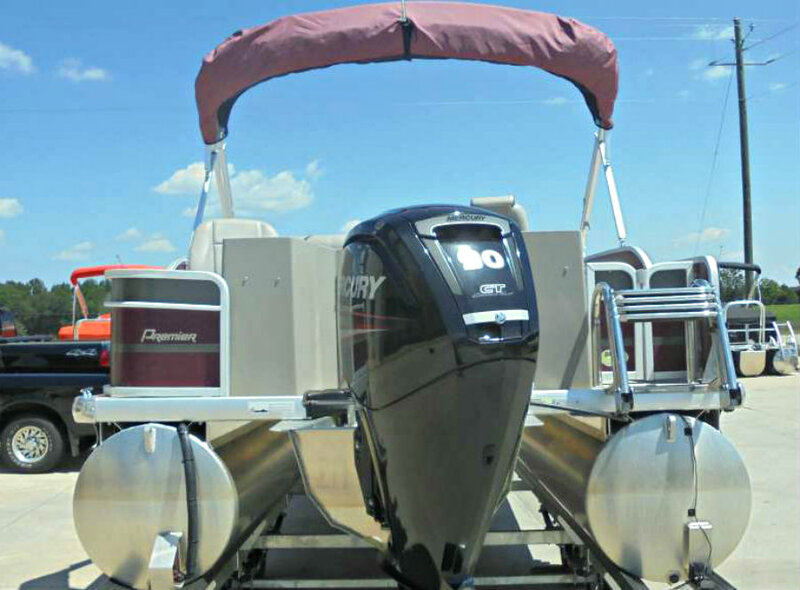 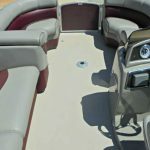 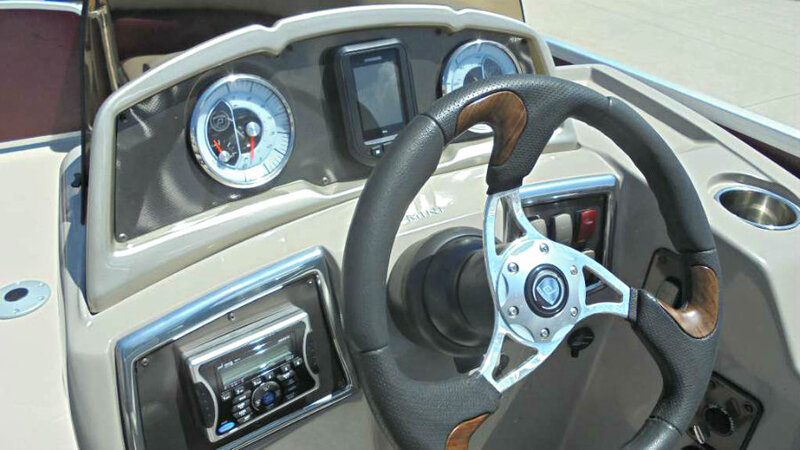 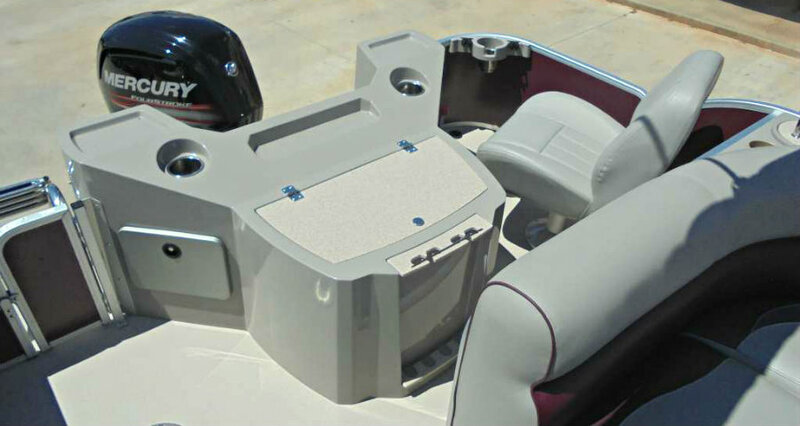 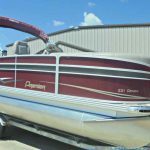 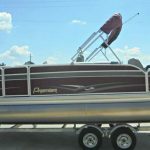 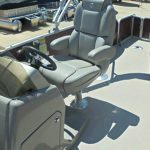 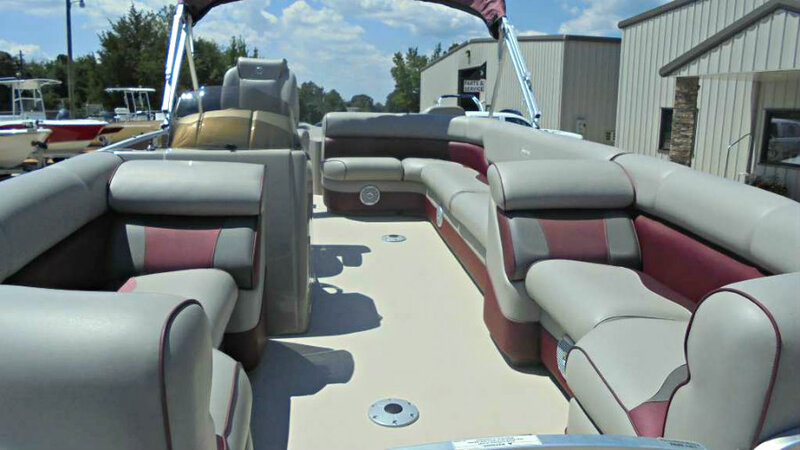 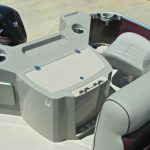 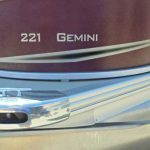 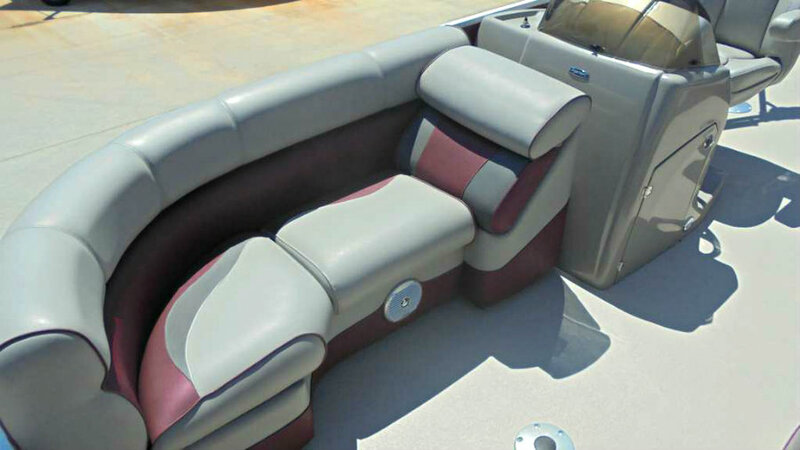 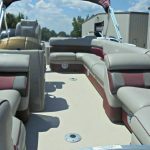 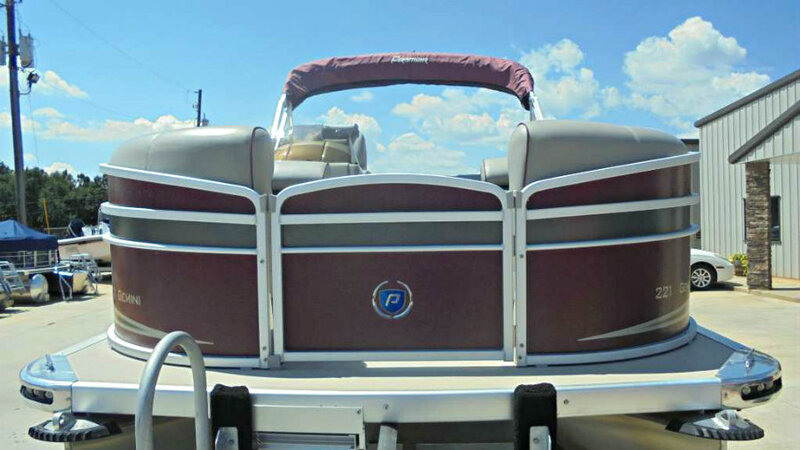 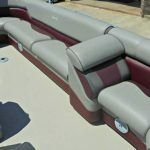 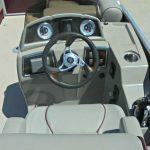 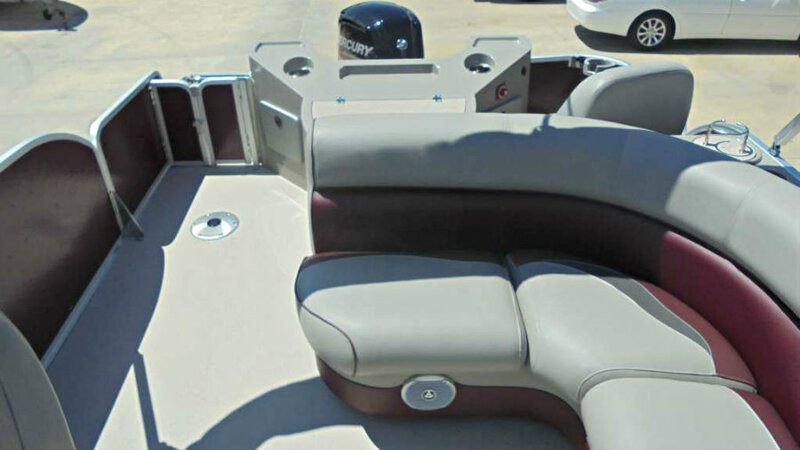 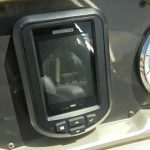 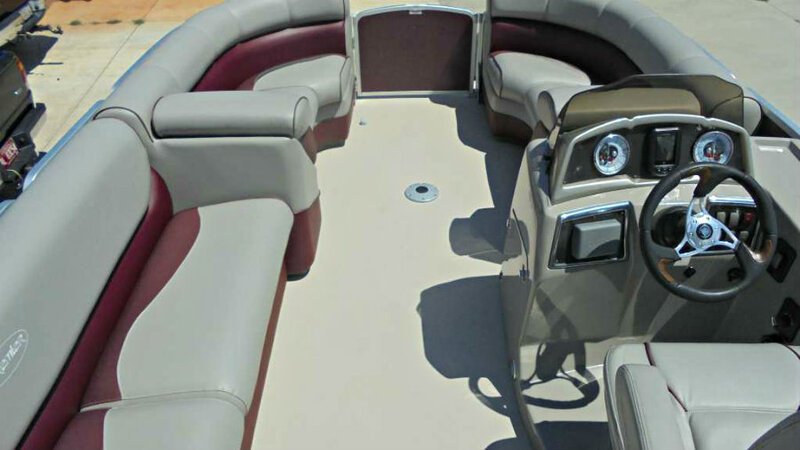 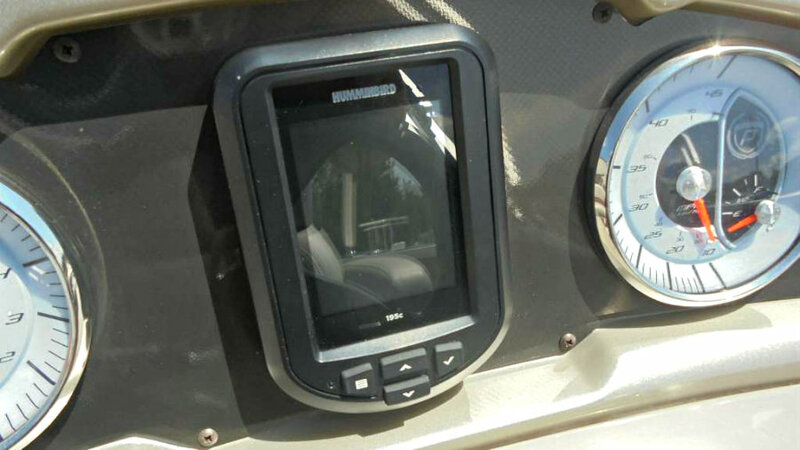 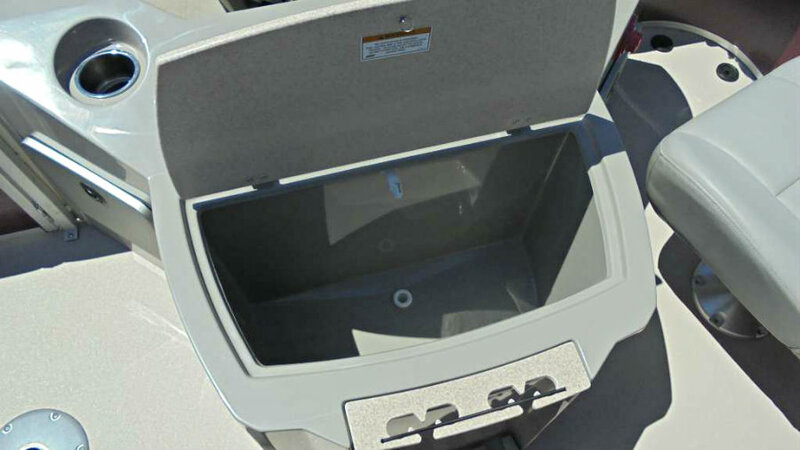 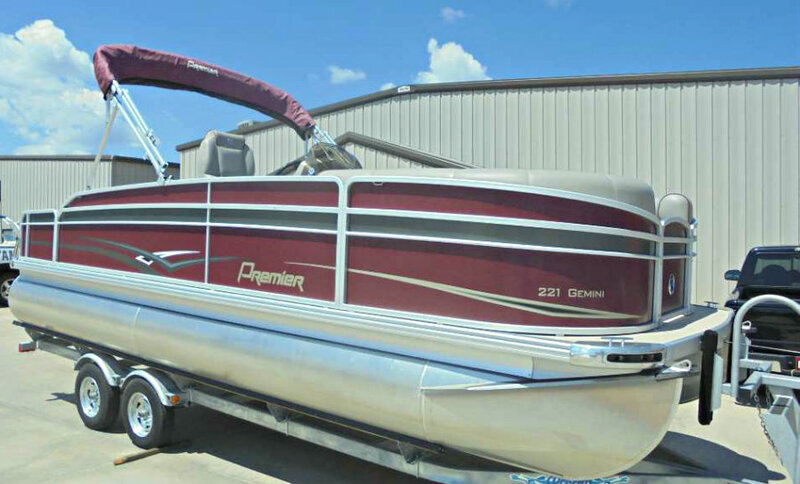 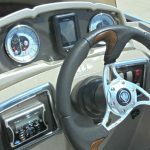 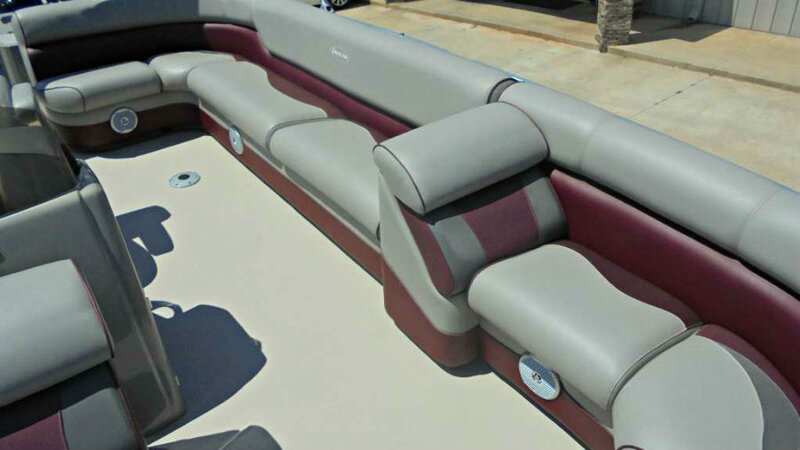 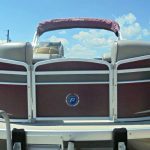 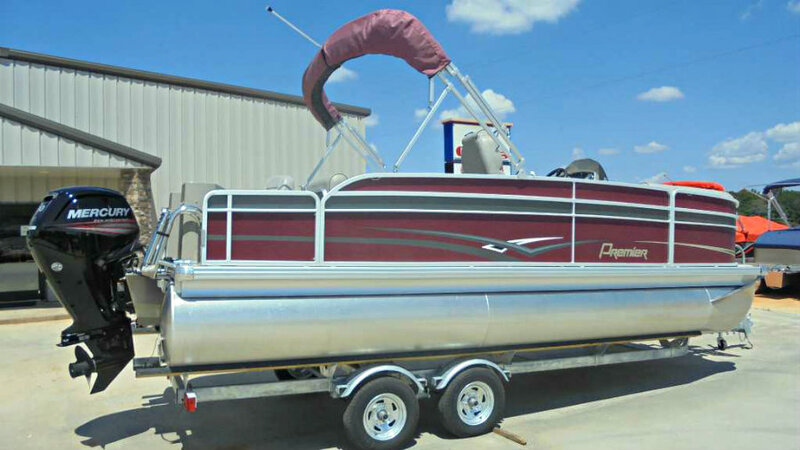 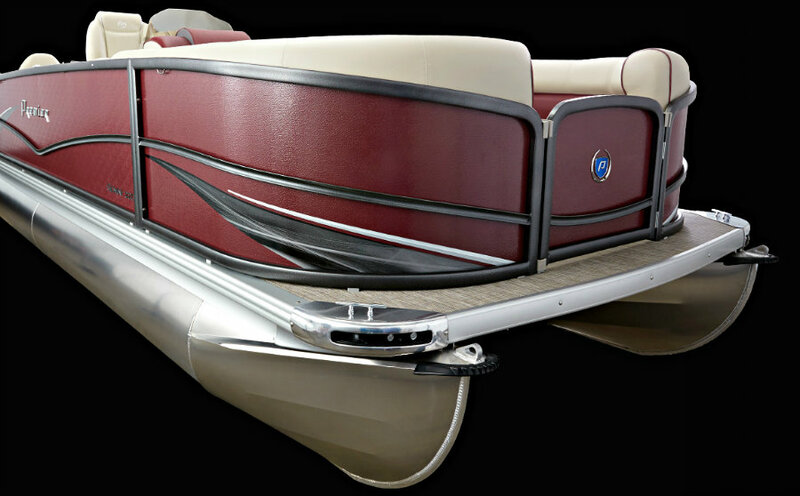 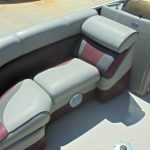 2015 Premier Gemini 221 Pontoon powered by a 90hp 2.1L 4-cyl EFI Mercury ‘Command Thrust’ 4-Stroke outboard engine and with only 22 hours of FRESHWATER use. 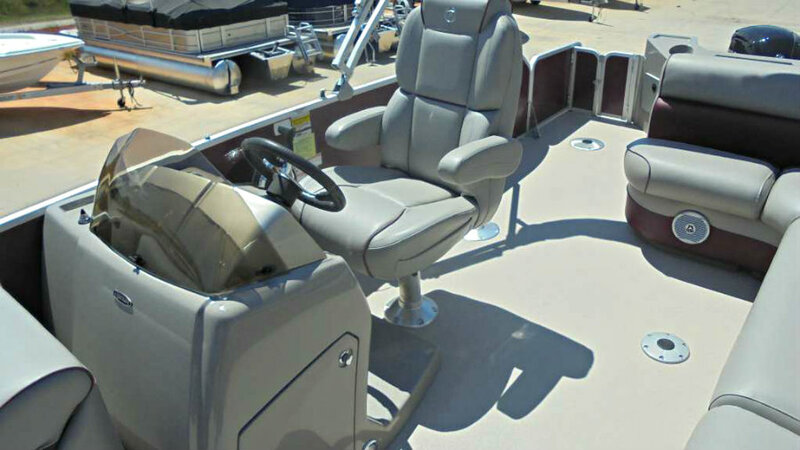 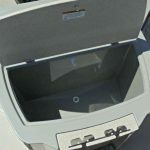 With spacious front lounge seating and an aft Captain’s Station with two angler fishing chairs and a livewell, every square inch of the Gemini is crafted to make your next fishing experience as great as it can be. 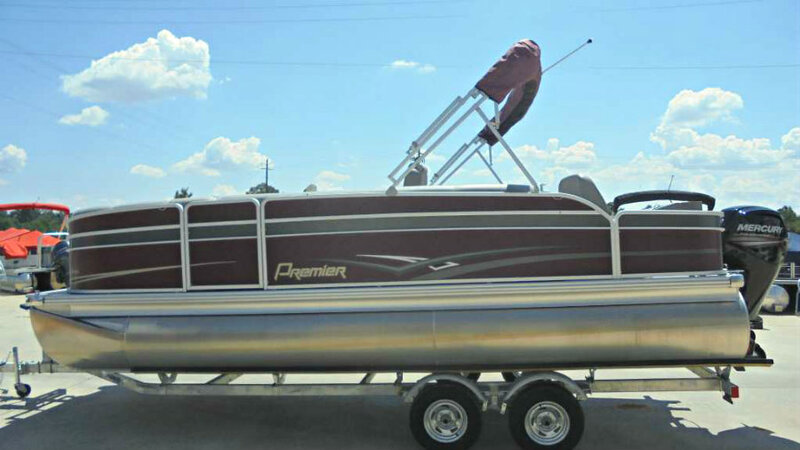 This is a lovely one-owner, ‘almost new’ in fact, 22′ 2-log pontoon, which is in excellent condition and has only ‘run-in’ hours of freshwater use, and also features a brand new trailer. 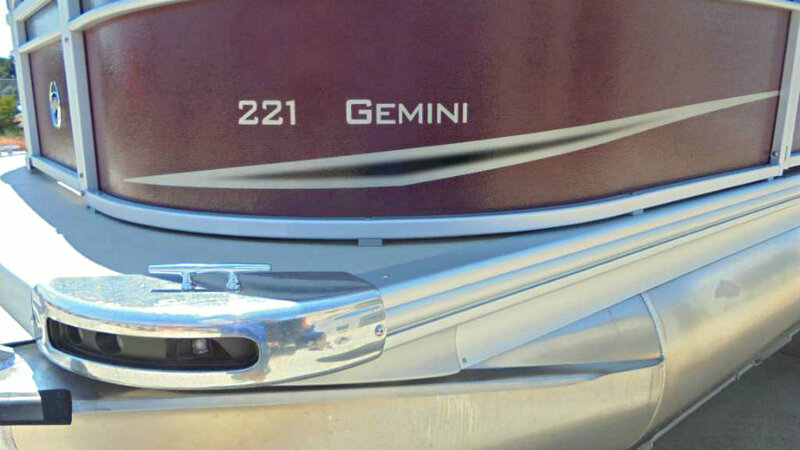 Two (2) Years Nationwide Engine Warranty is also included.